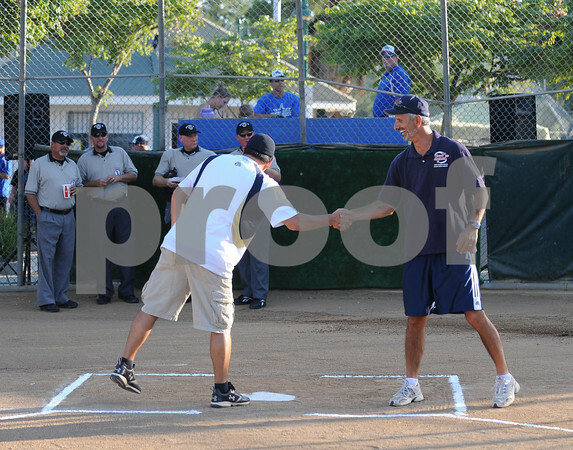 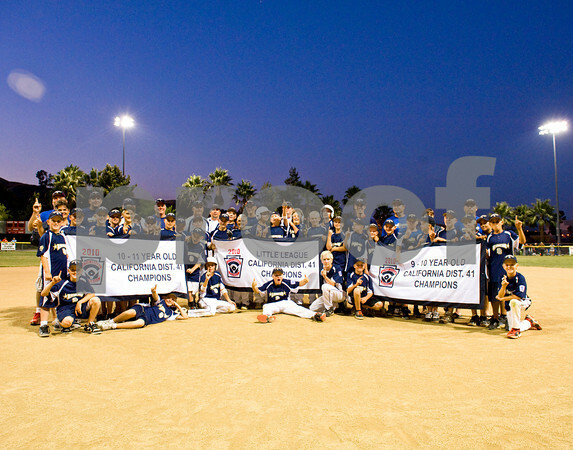 July 14, 2010 - Rancho San Diego defeated Jamul 11-1 to win the District 41 All Star Championship. 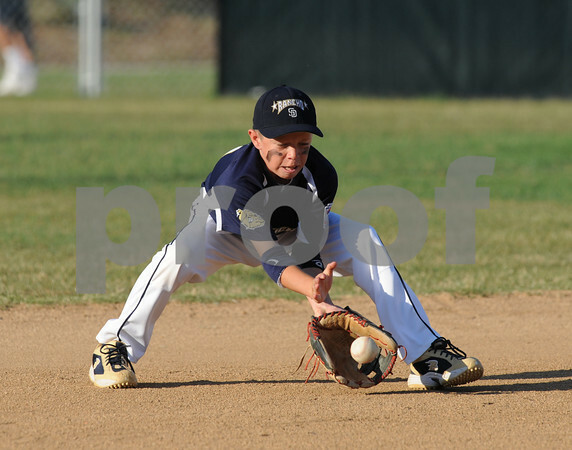 On to the Sectional games. 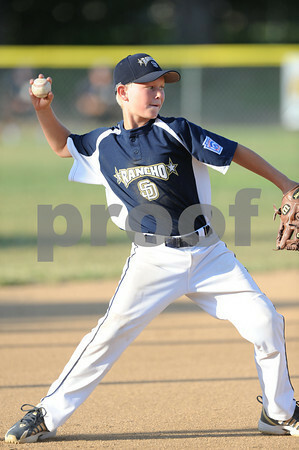 District 41 -12 Year Old All Star Championship Game - Jamul vs Rancho San Diego. 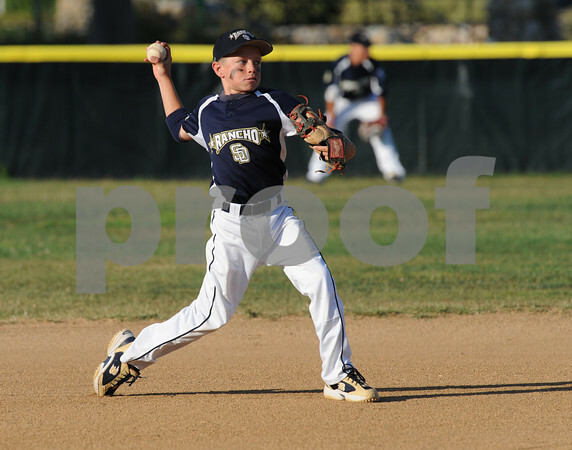 Ranch San Diego defeated Jamul 11-1 and moves on to Sectional play for District 41. 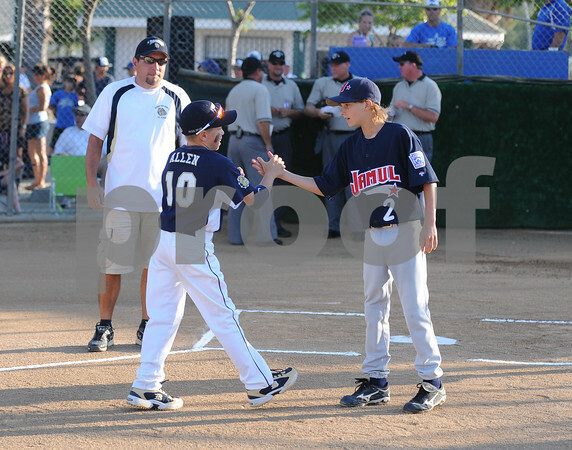 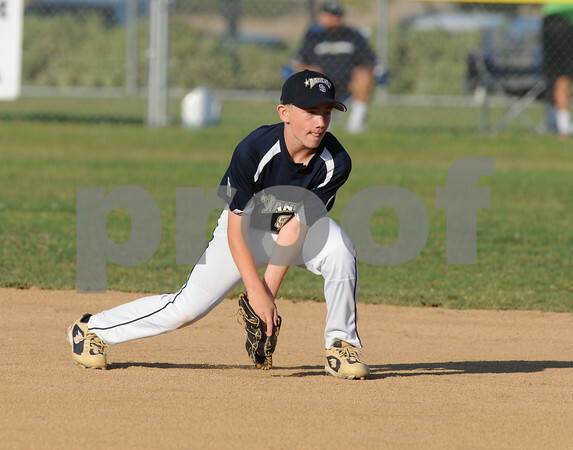 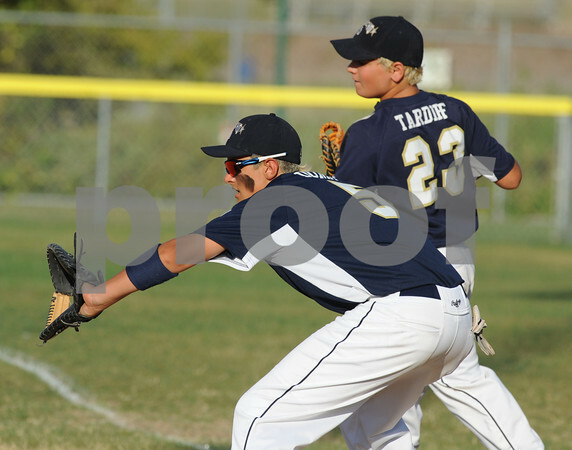 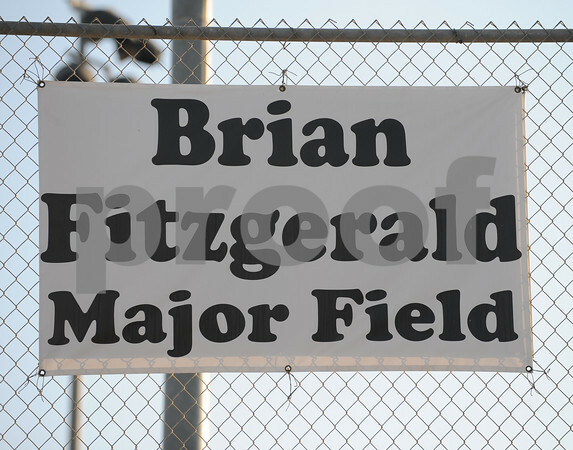 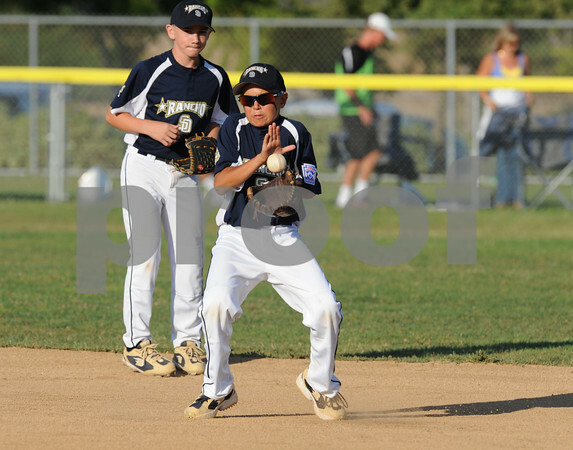 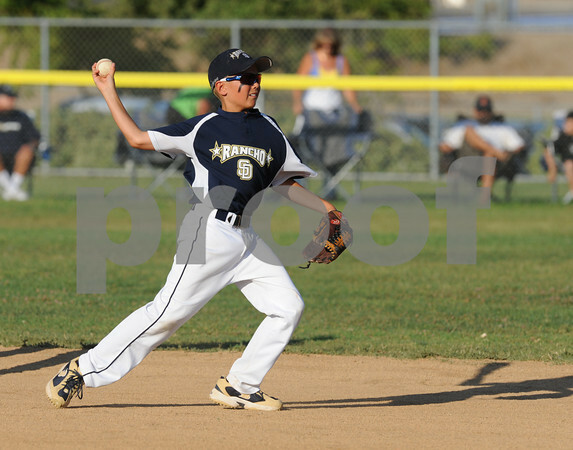 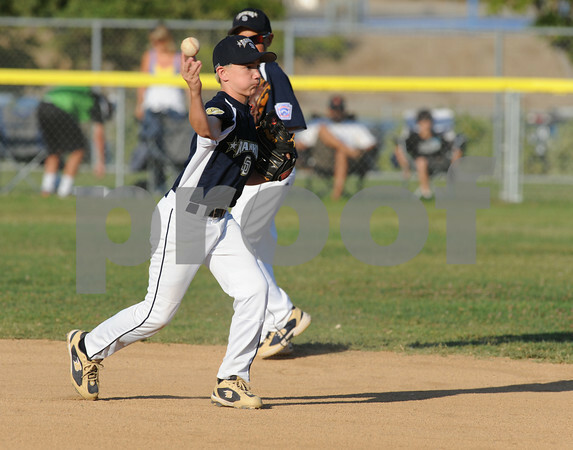 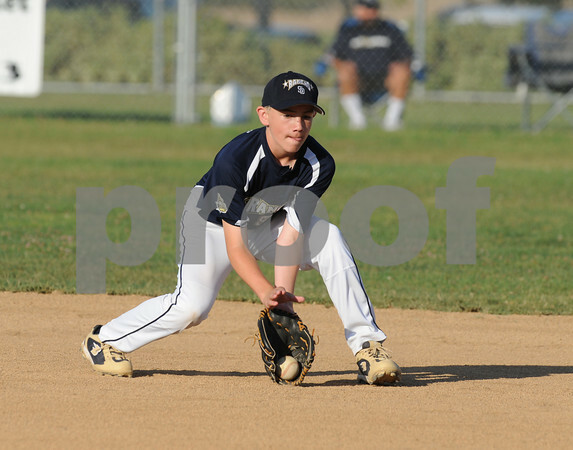 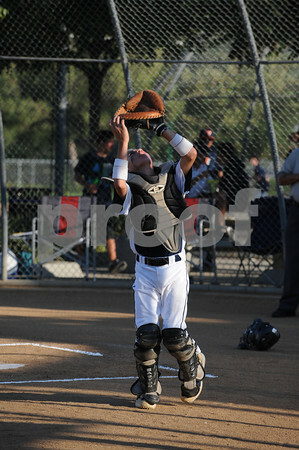 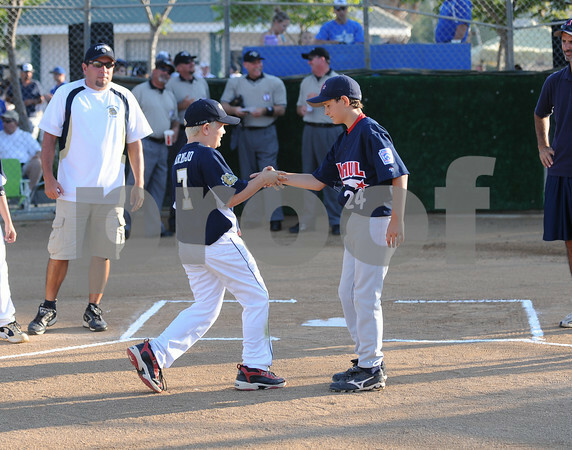 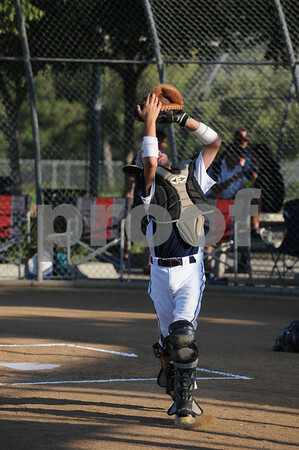 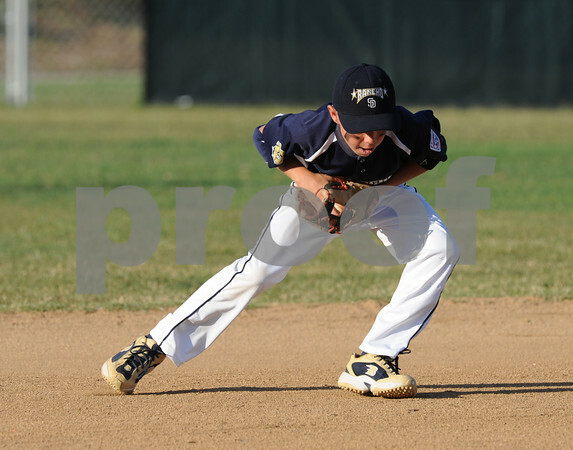 Game played at West Hills Little League in Santee, Ca.